Its been 30 days since I since I spend money on makeup, clothing, skincare, or anything that isn't an essential. It has been hard. If you have been reading my update posts you would know I have struggled. I have never wanted to step into shop more and hand over my money. Also how many amazing drugstore products have been released this month? Bourjois Matte Lipsticks. Models Own For Tan Range the list goes on. Seeing people post pictures about the boots 3 for 2 sale was a killer. I think I wanted to break the ban there and then when I saw it was 3 for 2 in boots. I guess in summary I have learned that I really can go into a shop and not buy something. I used to feel like I had to buy something when I went out otherwise I didn't successful complete the day. How sad is that. That my friends is a sign you are a true shopaholic. 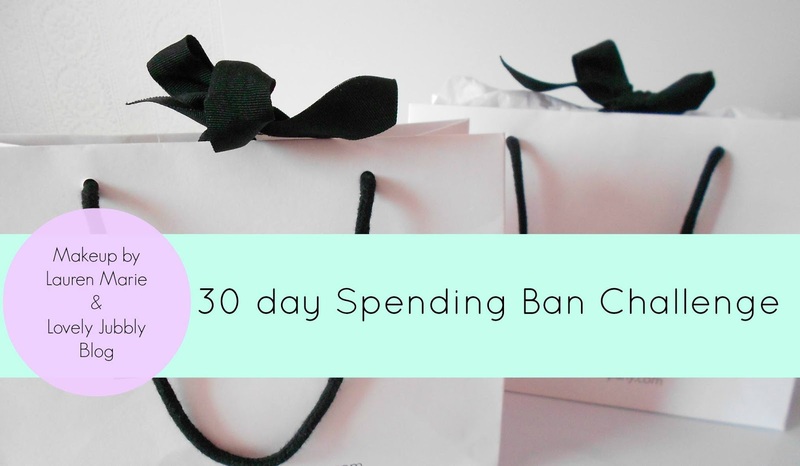 I think after doing this ban I will learn to actually control my spending a bit more. Its crazy how much money I spend on makeup and beauty and even stupid things that I really don't need. So crazy in fact that without spending money this month on makeup and all I have saved enough cash to take me and mum to Barcelona. I will be booking the flights soon.... #excited. 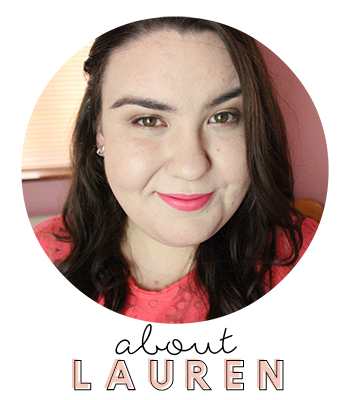 Then I will be saving for spending money and hotel so I think doing this ban will come in handy because I can just tell myself in a shop 'Lauren you do not need this'. Overall I am glad I did this ban. I have learned a lot about myself, I know that sounds strange, but I really let my spending habits take over. Before it was like I had no self control on what I bought, but now I feel like I have the upper hand when it comes to shopping. If I really don't need something I won't buy it. I am amazed at how much money I can save. I also wanted to say Jessica we are some women for doing this and without Jess I really don't think I could have done it. We supported each other through and It was fun doing it together. So this picture is for you Jess. Next stop the big 114 days Spending Ban (maybe) All I know is I have a huge Sephora and Kiko wishlist so all money is needed. Head over to Jess's Blog to see what she has to say about the ban coming to an end.